Bandjanaimon! 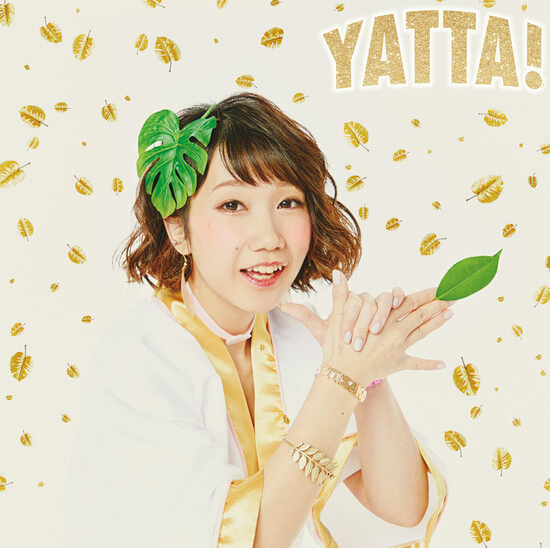 have revealed more details about their upcoming 4th single titled YATTA! as well as their full 2017 plans in a project called Bandjanaimon! PERFECT YEAR 2017. 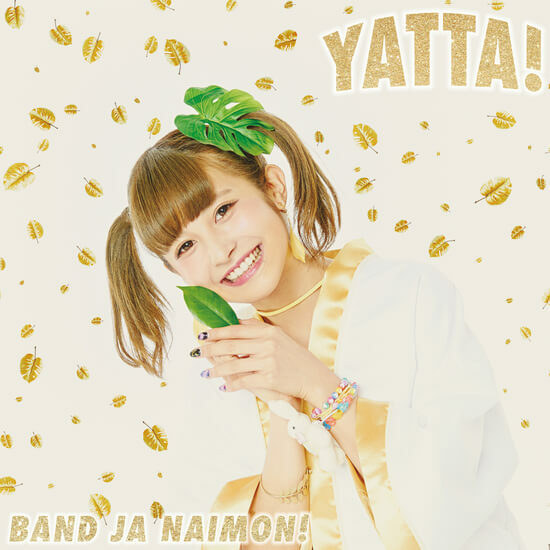 Out January 11th, the single will be released alongside the group’s 3rd single titled YAKIMOCHI. The MV for YAKIMOCHI has been released already. The 1st major album (which will be out March 8th) will be titled Kanpeki Shugi na Sekai ni Fukan Zen na Ongaku o ♥ and will contain 15 songs alongside their latest releases including YAKIMOCHI, Natsu no Oh! Vibes, YATTA!, Kimemaster!, and Skip Paradise♡. There will also be a Blu-ray included with 11 music videos in 3 different editions: CD only, Limited with Blu-ray, and a Limited Perfect edition with CD+Blu-ray+T-shirt. Finally, this single also marks the new member name change for Takeuchi Momoko who will now go by Dai Momoko Sunrise. This is the 3rd time her name has changed, with Chanmomo ◎ being her original member name. 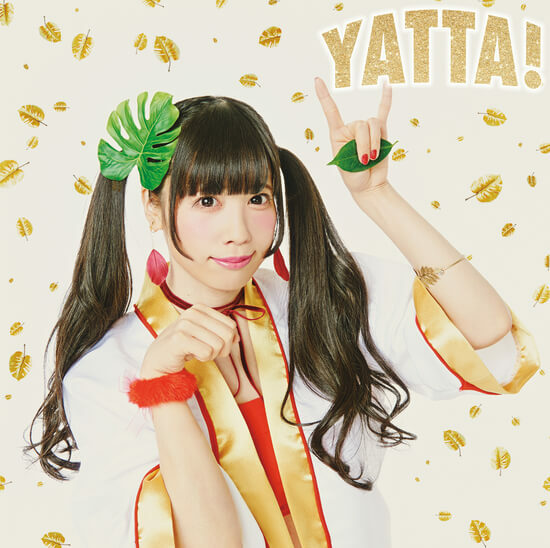 The most surprising fact about YATTA! is that DANCE☆MAN will apparently be the composer/arranger. Many might know him as the guy in charge of arranging Morning Musume’s hit LOVE Machine and several other more notable H!P songs. 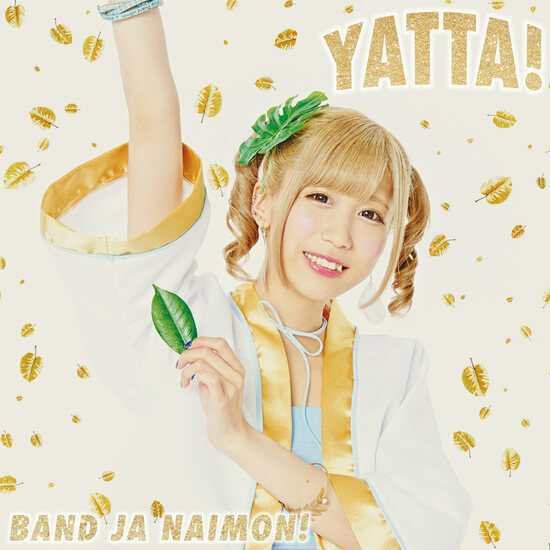 In fact, YATTA! 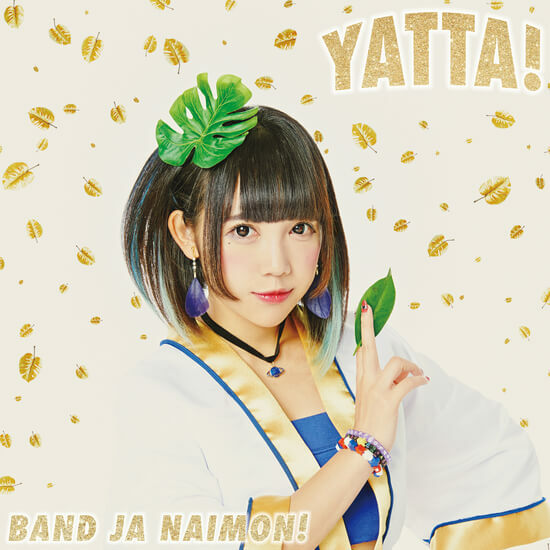 seems to be a cover of the notorious song from Happatai so we are in for quite the release. It’s safe to say that Bandjanaimon! are in for an extremely busy year so make sure to stay tuned for more details about the massive amount of releases we have in store!